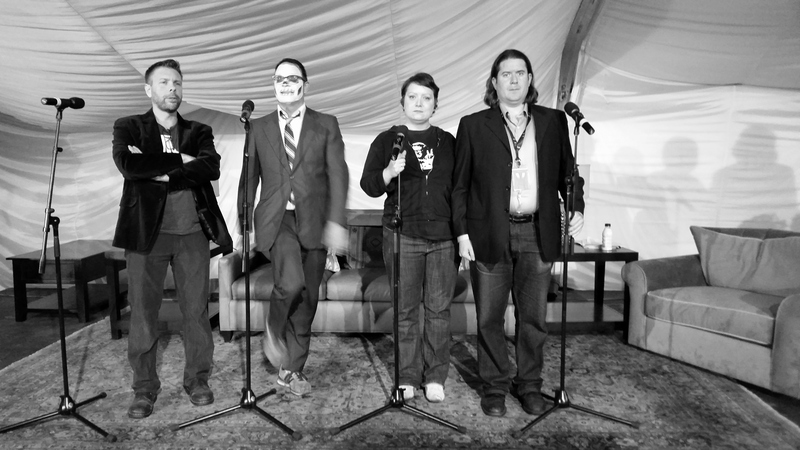 The 4 Spookiest HGH episodes EVER, plus: suggested listening for World Audio Drama Day! Hadronauts! Can you feel it? That chill in the air? That eldritch wind means it will soon be that most magical and spooky of days… World Audio Drama Day! Yes indeed, dear listeners, World Audio Drama day is coming up this Friday, October 30th (the anniversary of Orson Welles’ legendary War of The Worlds broadcast). here in the Hadron Bunker thought we might share with you some seasonally appropriate HGH episodes from the Hadron Vault… as well as some ooky suggestions from elsewhere in the podcast and audio drama multiverse! We’ve kept the focus on modern, more recently produced programs — but feel free to suggest your faves in the comments. Mike buys an evil new hat that proves more trouble than it’s worth, and Oppenheimer takes classes from Mr. Gormenghast to become a better Horror Host. With special guests Amy Macabre and Roger Froilan, Jr. (Television’s Uncle Death). 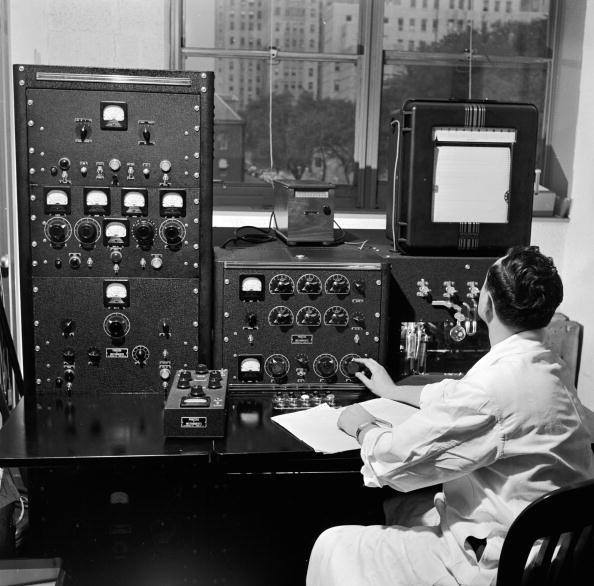 On Halloween, Mike and Oppenheimer hold a seance to rid the Bunker of a haunted shortwave radio… with predictably disastrous results. Recorded live at ITVFest in September 2015. 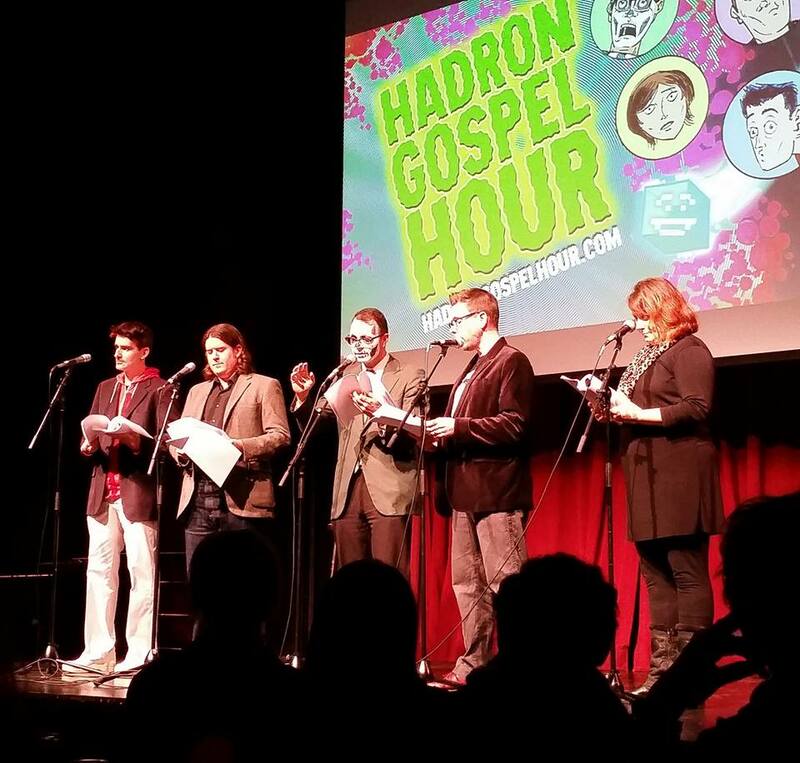 Hadron Gospel Hour’s live “tribute” to H.G. Wells and Orson Welles’ groundbreaking masterpiece of radio terror, in which the gang in the Hadron Lab rehearse their live tribute to H.G. Wells and Orson Welles’ groundbreaking masterpiece of radio terror. Recorded live at The Literary Roast at The American Repertory Theater’s Club Oberon in December 2014. …And even more spoooky audio drama action! Thanks to our pals at the Audio Drama (Radio Drama) Lovers FB page for the suggestions!